Having thoroughly enjoyed the previous two parts, I was looking forward to the resolution of a gripping and, in places, chilling story. Now I wish I'd let part two's cliff hanger continue to hang. There is an ending, after a fashion. But to call it an anticlimax would be misleading - rather, it's a cop out straight out of the "and then the little boy woke up" school of storytelling, into and around which Colin Baker ladles what feels like an endless, lachrymose soliloquy on morality, which serves no purpose beyond dragging things on for a lot longer than they needed to. Still, if you've ever wondered how the Doctor would combat an army of zombies, listen on; while fans of both Michael Moorcock and Hawkwind might enjoy what one assumes is author Richards' tribute to "Black Corridor," only with "time" standing in for space. I'll start by saying how much I enjoy this entire series in book form, and I was excited to visit its audio equivalent. 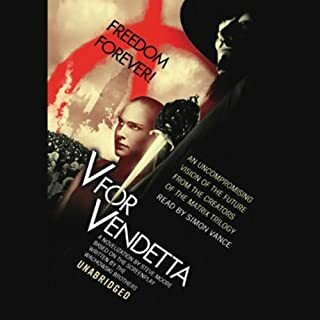 Unfortunately, try as I might, I could not enjoy the narration - particularly when the reader attempts to speak for other characters. His Luna is especially bad; his usual voice raises a few octaves, but abandons any attempt at actual speech patterns - just a long, high pitched monotone. Other voices follow this same template... some high, some low... so no matter how involved in the story you may be, you're always waiting for the next character to say something, and you're brought straight back down to earth again. I may give another volume in the series a go... this is the first, so perhaps the reader gets better as time goes along. But it'll be a while before I do. 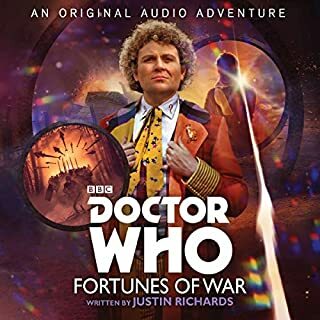 Having watched Mark Gatiss's TV adaptation of this story recently, and found myself very underwhelmed, I turned to the master and all is again right with the world. 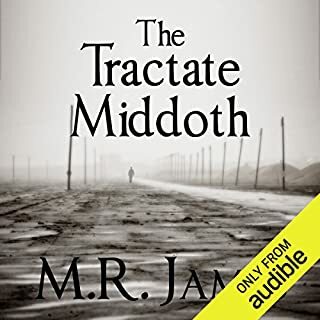 There are many TV, radio and audiobook adaptations of James's stories, but Suchet's are definitely among the best. 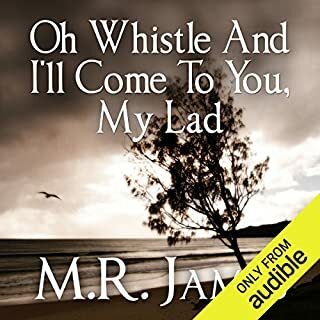 His voice possesses just the right amount of suspense - close your eyes and you can imagine yourself in the presence of James himself, reading one of his own stories. Across the planet, the silver legions stand impassive in every city; mankind has sacrificed its freedoms for the sake of a distant conflict against its android creations, and now the price must be paid. On the streets, in the depths of space, a web of lies and deceit draws ever tighter, and the lines between human and android, between enemy and ally, are blurred. Only one choice remains - resist or surrender. 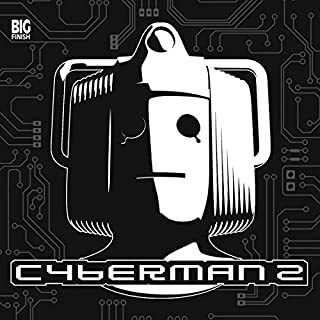 Where does Cyberman 2 rank among all the audiobooks you’ve listened to so far? The storyline is powerful, the performances are excellent. It's the Cybermen as we remember them. What disappointed you about American Heiress? It’s a fascinating story - if you’re thinking of buying this, you already know that. But it’s narrated as though it were the crassest reality tv show, and the text itself is so clearly trying to impress us with its “understanding” of the events and the characters that it’s hard to even listen. 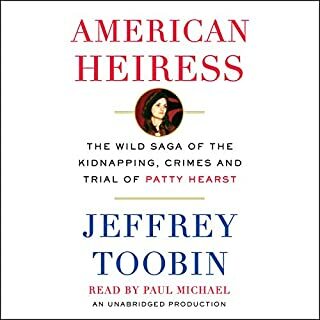 Has American Heiress turned you off from other books in this genre? 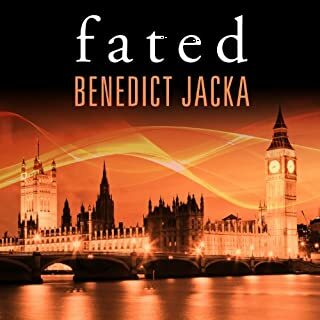 It took me a long time to get round to listening to this - I was really looking forward to spending an extended period with the book. The anticipation was a lot better than the reality. 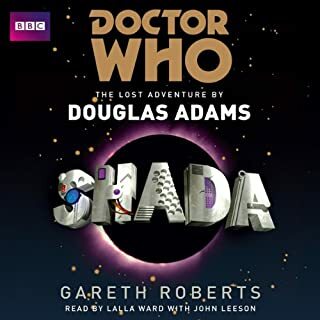 For a variety of reasons that are too well-known to reiterate, Shada is best known as the lost, or uncompleted Doctor Who classic. 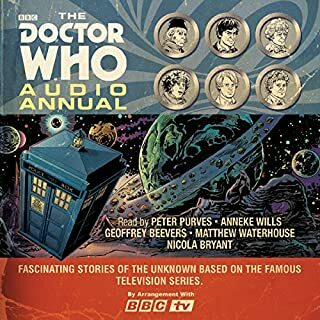 The novel both erases the lost and justifies the classic - it's an astonishing story, so much more in-depth and developed than past attempts at reconstruction have shown, while Lalla Ward's narration brings an extra touch of "familiarity" to what might otherwise be one of the most un-Doctor Who-like adventures the Docto ever had. 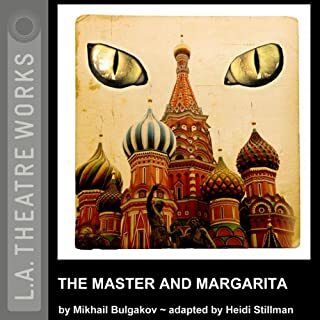 A full-cast dramatization of the classic Russian novel. Satan and his retinue, including a seven foot tall skinny fellow with a pince-nez , an obnoxious cigar smoking black cat and a beautiful naked vampire visit Moscow in the 1920s, taking with them chaos and insanity where ever they go. What made the experience of listening to The Master and Margarita (Dramatized) the most enjoyable? For the same reason I've read the book so many times - because it's a fabulous story, delivered here with such enthusiasm and gusto that the characters come to life the moment they open their mouths. You don't have a choice - it draws you in immediately!